Thank you for taking the time to browse through our website. We are proud of our products and excited for you to experience all that KAP7 has to offer. KAP7 is WATER POLO focused. We began in the pool at a grassroots level. In 1999 we were running clinics around the country and saw the need for quality water polo products that were built by people who truly understood and appreciated the sport. It was from these humble beginnings that we founded KAP7 in 2004. 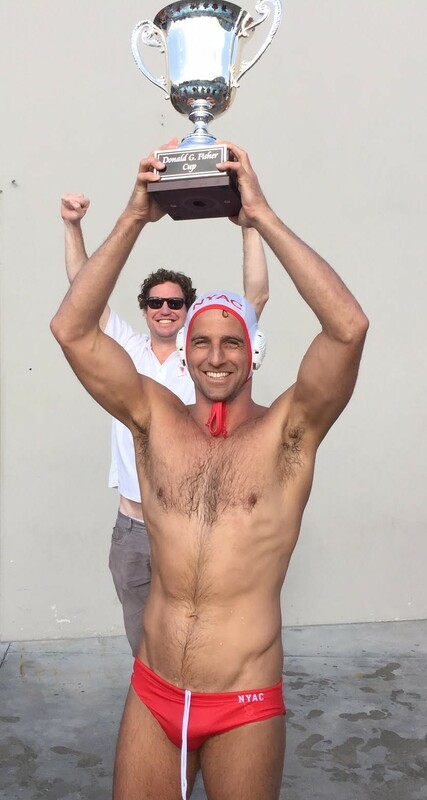 We have strategically positioned KAP7 to focus on water polo because we love the sport and are grateful for the many opportunities it has provided us, both personally and professionally. As former Olympic athletes we are excited to remain involved in a sport that we are passionate about. KAP7 is proud to support the development of water polo through our direct sponsorship. 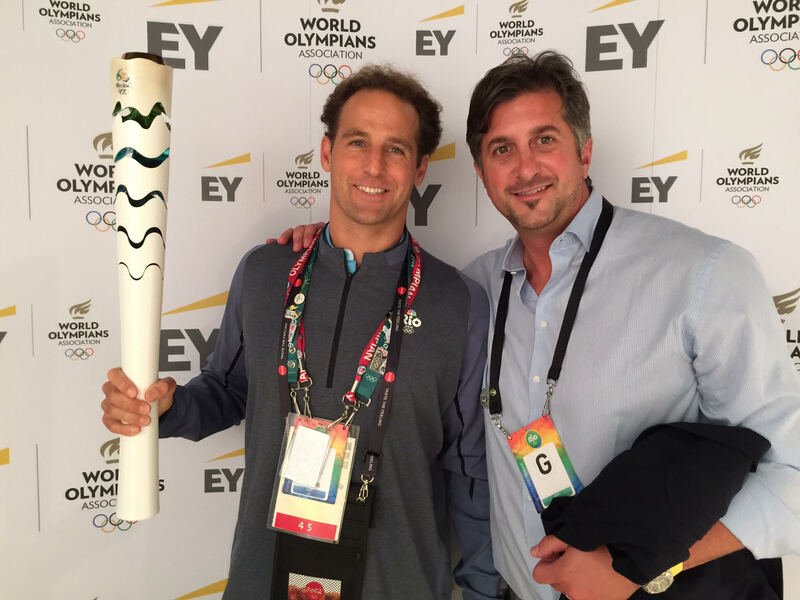 We invest capital and product at all levels across the globe to foster the development of Water Polo. We sponsor teams at the Club, High School and University levels. We are also a proud sponsor of the US Olympic Water Polo Teams. We are motivated to give back to the sport that gave us so much. It is an ongoing mission of KAP7 to help grow the sport the Worldwide. KAP7 directly supports 50+ organizations around the world but primarily in the USA. A portion of every sale we generate goes back to the sport. We are hopeful you take this into consideration when you are making your purchasing decisions. Every time you shop with KAP7 you support organizations such as USA Water Polo, American Water Polo, your State or HS section, and the NCAA. You are also supporting new product development, high level water polo clinics, and instructional Youtube videos, drills and tips. Your support will allow us to introduce this wonderful sport to more kids of all ages. Water Polo is and always will be a part of who we are. We know, as water polo enthusiasts, if we remain strategically focused on water polo we can positively impact the development of the sport, its athletes and organizations world wide. We appreciate your choosing a true water polo brand- KAP7- we could not be doing the great work we do every day without your support! We look forward to seeing everyone on deck sharing our collective love of water polo. KAP7 - "Built by Water Polo Players for Water Polo Players"